We have done independent tests at univeristies(UC Berkley, Rochester Institue of Technology) as well was as independent dyno test facilities. 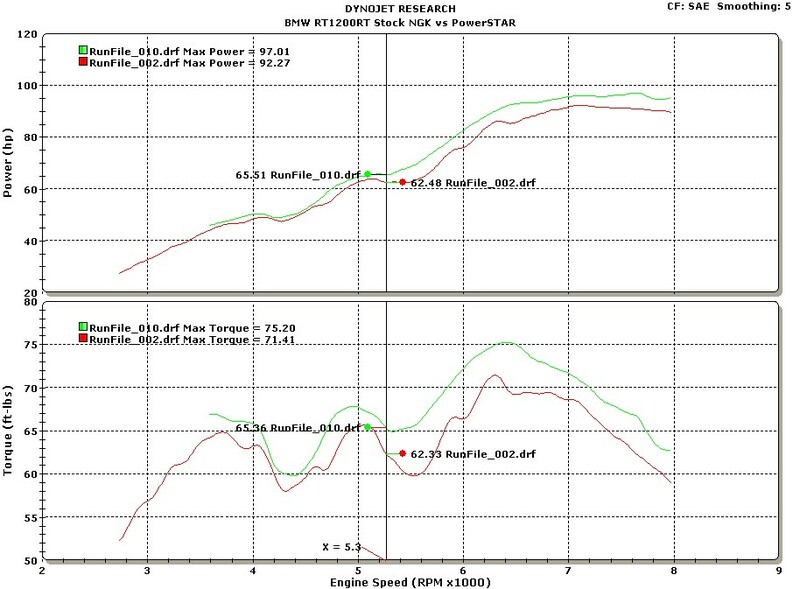 Below are some of our test results. 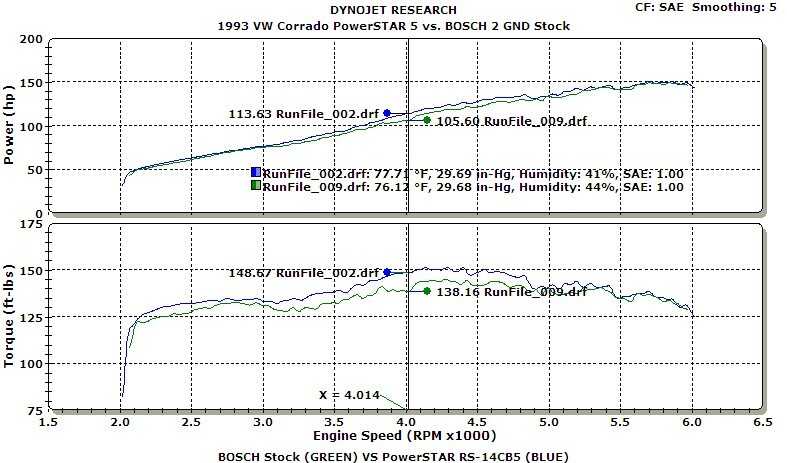 10-25% improvment in low end torque! 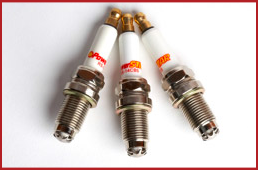 Our tests have shown Horsepower and Torque improvements from 5-10% over stock spark plugs. 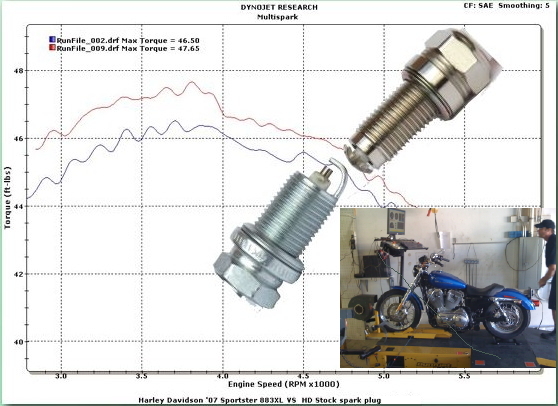 We have also seen reductions in Hydrocarbons (HC) and Carbon Monoxide (CO) emissions of at least 30% indicating that the powerSTAR spark plug improves overall combustion and lowers dangerous HC and CO emissions that contribute to SMOG. All these result have been in stock engines without any other modifications.